In February 2019 the Treasury Laws Amendment (Combatting Illegal Phoenixing) Bill 2019 (Phoenixing Bill) was introduced into Parliament. On 14 February 2019, the Senate referred the Phoenixing Bill to the Economics Legislation Committee for inquiry and report by 26 March 2019. The draft legislation is designed to give ASIC, liquidators and the ATO additional powers to help curtail phoenix activities and prosecute culpable directors and associated persons. Illegal phoenixing is estimated to cost the Australian economy between $2.85 billion and $5.13 billion annually according to a report conducted by the Phoenixing Taskforce. The significant range in costs represents flow on effects of phoenixing, such as increased insurance costs and the negative impact it has on a free market economy through artificial price manipulation. “Phoenixing” is the practice of stripping a failing company of its assets in an attempt to defeat creditors. Introduce new phoenix offences that target those who conduct and those who facilitate illegal phoenix transactions (which introduces the concept of Creditor–defeating Dispositions). Prevent directors from backdating their resignations to avoid personal liability. Prevent a sole director from resigning and leaving a company as an empty corporate shell with no director prior to the winding up of the company. Extend the director penalty provisions to make directors personally liable for their company’s GST liabilities. Expand the ATO’s existing power to retain refunds where there are tax lodgements outstanding. The proposed legislation seeks to introduce new voidable transaction and offence provisions dealing with “creditor defeating dispositions” which are defined as the transfer of assets from a company when the company was insolvent, became insolvent because of the transaction within 12 months of the relation back day, or enters into external administration within 12 months of the transaction. Creditor defeating transactions attract both new criminal offences and civil penalty provisions which can be pursued against third parties (including lawyers, accountants or pre-insolvency advisors) who procure, incite, induce or encourage a company to make creditor defeating transfers of company assets. Liquidators will have the power to apply to the Court or to ASIC for orders undoing a creditor defeating disposition in certain circumstances within the latter of 3 years from the relation back date or 12 months from first appointment of a liquidator. ASIC may also make such orders under its own initiative. 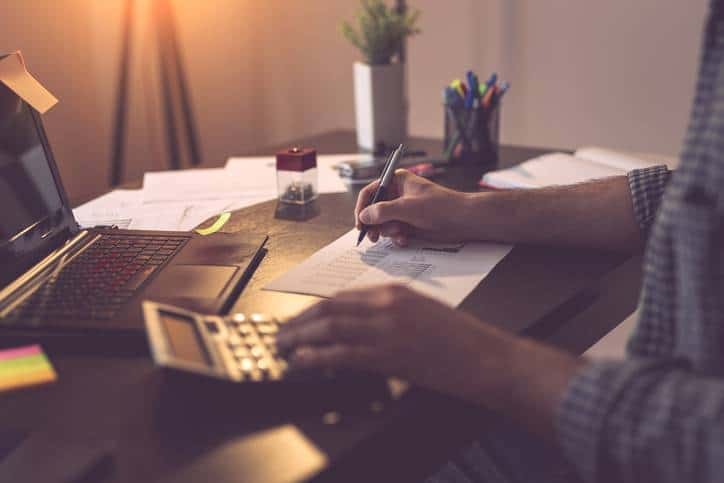 Amendments to certain tax legislation will allow the ATO to make company directors personally liable for the company’s GST liabilities in certain circumstances. To date this provision has only been enforceable against certain outstanding Superannuation Guarantee Charge liabilities. The ATO will also be permitted retain tax refunds where a taxpayer has failed to lodge a return or provide other information. The activity of “phoenixing” has historically been something that insolvency professionals have sought to have regulated and the new legislation will be a small, but welcome first step in combating the problem. Insolvency industry professions have also highlighted the lack of funding and assets available in the corporate shells of companies that have been phoenixed has meant that there is little money left to fund the liquidator from taking recovery action. In order to combat this position the reforms are also supported by changes to increase the Assetless Administration Fund (administered by ASIC) by $8.7million over 4 years. Learn more about the proposed anti-phoenixing amendments to the Corporations Act 2001 by watching our webinar. If you would like to know more about the proposed anti-phoenixing amendments to the Corporations Act 2001, please contact Damien Davis our Insolvency & Reconstruction Associate Director for assistance.